Proform wire harness and capacitor. Do not overlook this essential component when upgrading your distributor. 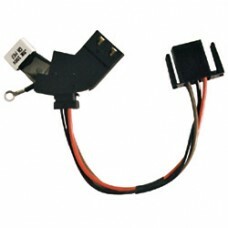 Use as replacement harness and capacitor for GM & HEI distributors.